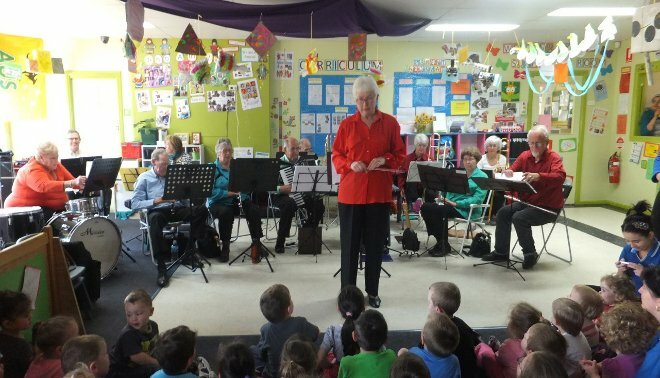 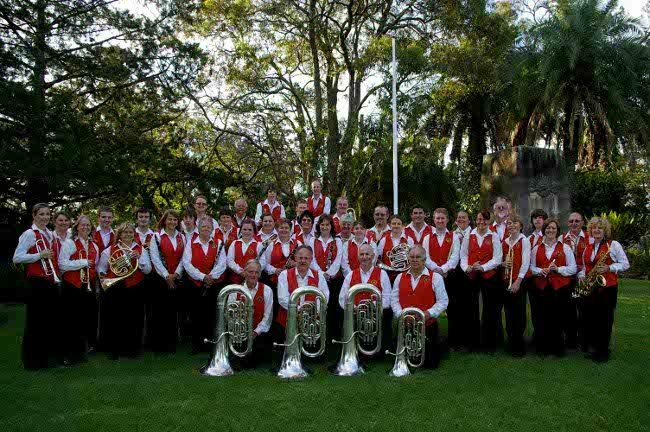 The Concert Band comprising of around 50 brass, woodwind and percussion instruments has a wide ranging repertoire from orchestral transcriptions to the music of the swing era, jazz, big band sound, contemporary compositions, pop, rock, disco, and comprehensive range of Bavarian music. 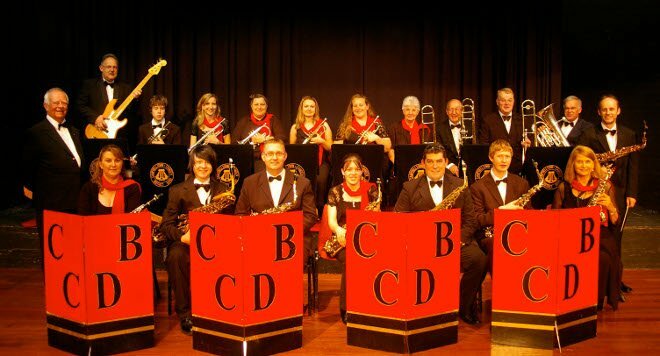 The Concert Band traditionally presents an annual concert that is professionally staged and is the highlight of each musical year. 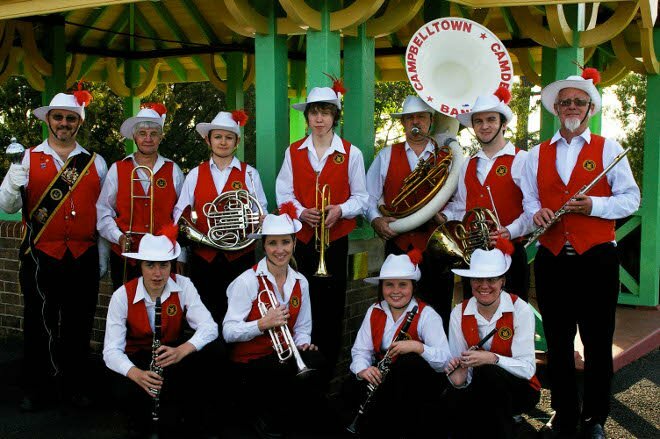 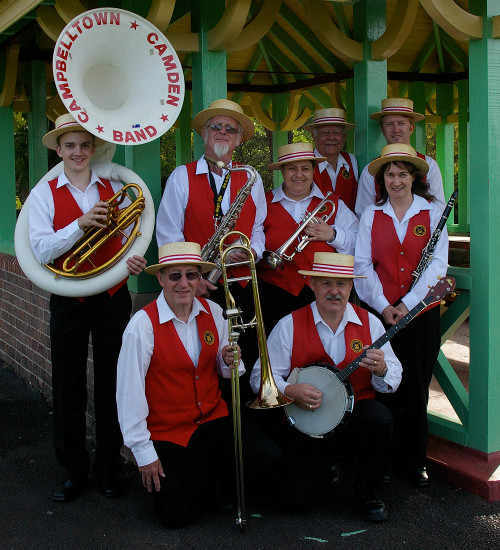 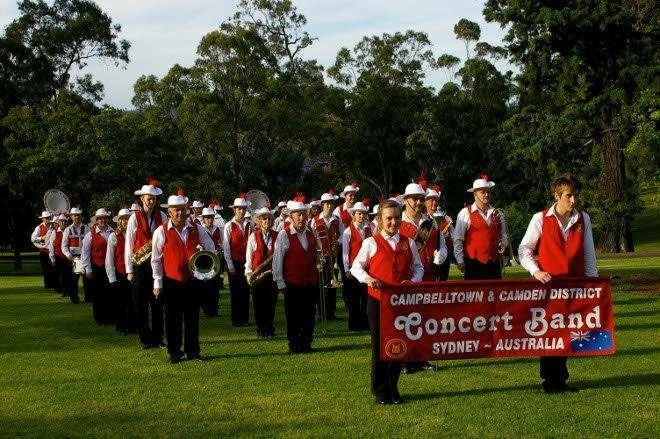 From the Concert Band, several smaller musical groups have been formed which include the Bavarian Band, Stage Band, Marching Band and The Camtown Dixielanders. 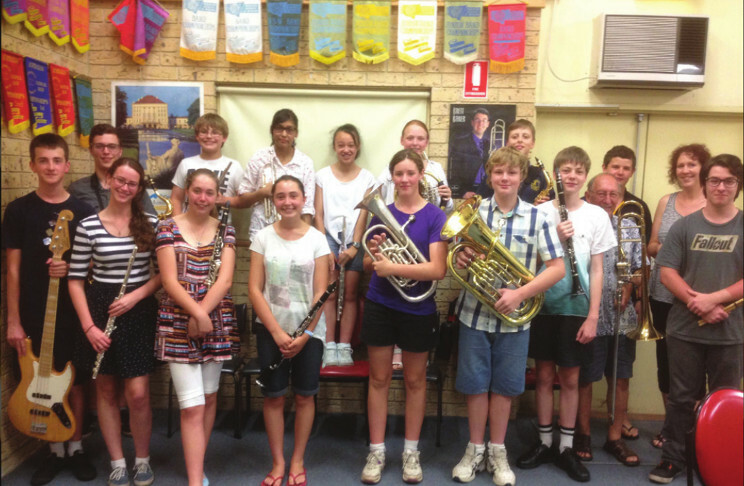 All groups are available for community or private performances.